Happy NAD (New Amp Day) ! My 3rd ENGL amp head was just arrived ! Here is my ENGL Powerball II (E645/2). NEW EVOLUTION from Powerball V1/V2 to Powerball II. a) The treble control of lead channel on V2 was altered from linear to logarithmic curve. b) Improve noise gate on V2. c) The LEDs inside the head are more red on V2. 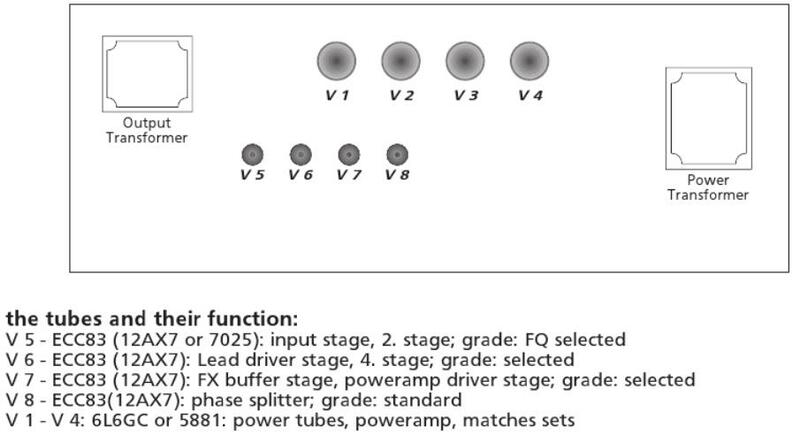 Now the "New Ball", Powerball II has 4 independent gain controls from each channel. It comes with BLACK facelift and a RED color power switch (instead of orange color on "Old Ball"). on any stage or recording situation. 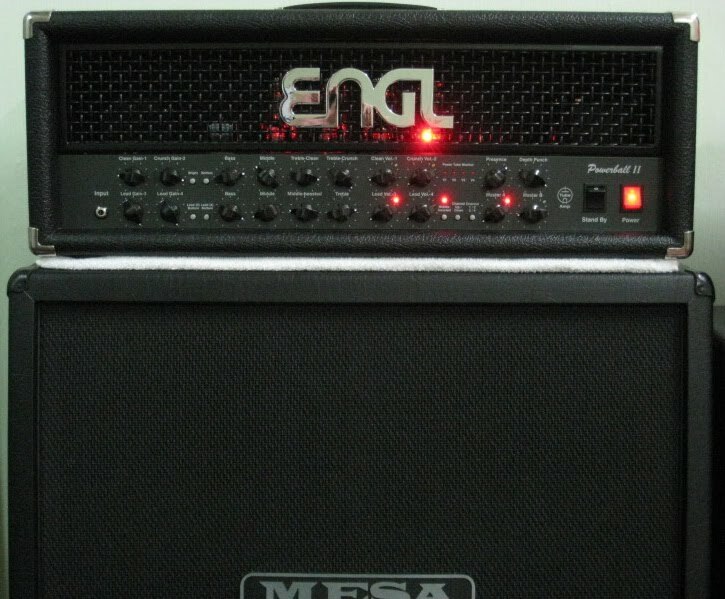 The ENGL Powerball II was introduced since Winter NAMM show 2010. Powerball II offers more tone, more control, and more options than ever before! -> YES. Let the Powerball II becomes a "truely" 4 channels amp during live show. Who will interest with "Old Ball" anymore ?! That's why it was discontinued. Ch1. Typical ENGL clean tone. Some people hate it. Ch2. Low gain Crunchy ! Ch3. Typical ENGL modern higain tone. Many ENGL fans love it. Ch4. Just like Ch3 with little bit higher gain and more bite towards hi mid-frequency voicing. -> YES. That's a good improvement. Thanks, ENGL amps ! even though the Z5 footswitch port was replaced by Z9 MIDI footswitch port for better overall control. I still can hear the FULL HD grind tone ! LOL ... "New Ball cuts thru the mix better than Old Ball ?!" I hope my Powerball II will be like exactly what they say. Will test it during band rehearsal soon. 4) New improved tube monitoring system. S.A.C (Serial Amp Control) port for ENGL Z9 footswitch. For rich harmonics and fast attack to cut through on any stage or recording situation. Using 4 gain stages to create such superb higain tone. Thank you, Horst Langer ! TAD 6L6GC powertubes (Chinese 6L6GC, relabeled by ENGL). ENGL relabel ECC83 tubes look and sound exactly like Chinese 12AX7 to me. 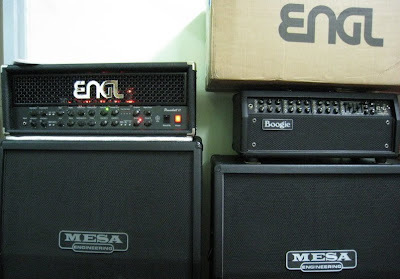 My new Powerball II with my beloved Mesa/Boogie Mark V.
Tight and brutal as my Mark V, but they are totally different. Powerball is COMPRESSED type of tightness to me. My ENGL Invader does sound more organic and breathe than Powerball II. 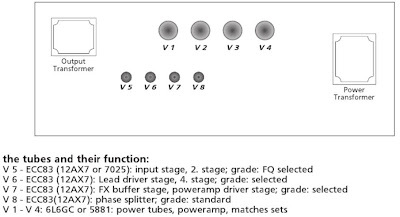 which is based on the circuit design of ENGL new Powerball II. I have played the Victor Smolski model. It has slightly saturated tone in both Ch.3 and Ch.4 which probably due to higher gain level. Other than that, I hear no difference between Victor Smolski model and Powerball II. Why did Victor Smolski need more gain on his signature model ? the gain level on Invader is boosted and a lot more than Powerball can be. Even the noise gate nearly can't handle the noise from the Ch4 of Invader with maxinium gain under "higain mode". I think Victor Smolski maybe wants Powerball can be comparable with the Invader. Unlike the Powerball II, they took off the "Bright and Bottom" buttons on E646. they are still too BOOMY even with the "Depth Punch" reduced. and removing another two un-footswitchable control buttons. Hello! What's your contact? I have the same head. I know you have Hot Plate, Weber and Dr.Z attenuators. So I need direct consultation from you to know how these attenuators comparative work with Powerball II. I prefer Hot Plate, I rarely use power soak with my ENGLs though. ENGL sounds great even under low volume. OK, can you tell me why do you prefer Hot Plate. What are disadvantages of Weber Mega Dump and Dr.Z? How can you compare Hot Plate's and Weber's line out signal? Maybe can you test line out signal of Weber and Hot Plate with Powerball 2 head for me? I don't know what to buy for direct amp recording. AirBrake sounds most natural to me, but it has limit on attenuation level and function. MegaDump is large and sounds processed. I prefer HotPlate over all because of the size, functions, sound and build quality. If you need a decent direct-recording result, I won't recommend to use any power soak that we talking about. Try to get Palmer PDI-03 or PDI-04, Two Notes "Torpedo" for high quality studio project. Would you recommend an Invader over Powerball II? If you need MIDI function and versatility, surely go for Invader. I personally prefer Powerball/Fireball voicing. Hi, nice blog. Did you compare the PB 1 vs. the PB 2? I owned a PB1 (v2) and was awesome, I want it again, but I', trying to decide which one. I heard good things about the Powerball 2, but I was happy with mine. Thanks. Hows is your Mesa MK v doin? Im unhappy with the lead Gain part in terms of not having enough sustain for shredding legato leads. It seems MK V needs a Tube screamer with a Carl Martin Compressor to get the sustain like my Deizel Einstein, Any suggestions in getting that singing sustain on my MK V?? ?